The HRB Centre for Primary Care Research (CPCR) was established in 2008 and is funded by the Health Research Board (HRB) in Ireland. 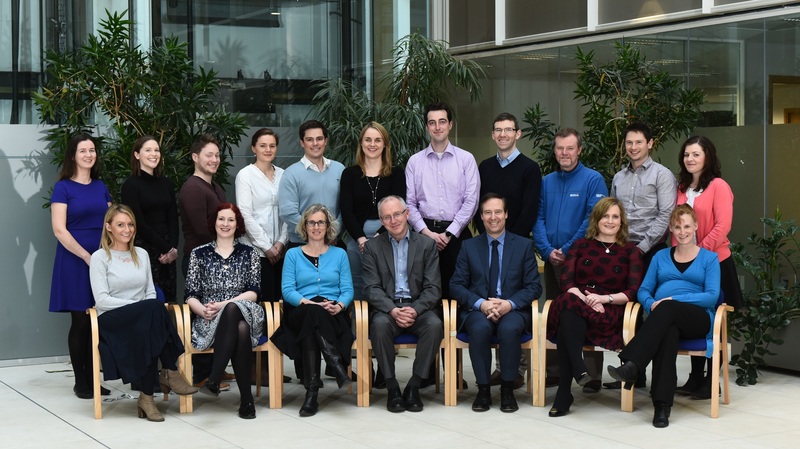 The CPCR is a national centre for research in primary care in Ireland, led by the Royal College of Surgeons in Ireland, in collaboration with Trinity College Dublin, Queen’s University Belfast and more recently the National University of Ireland, Galway. Phase I of the CPCR (2008-2015) aims to establish standards for the quality of care of vulnerable patient groups, including older adults, children, drug users and pregnant women, with a particular emphasis on effective medicine monitoring. The educational and research programme comprises three related work packages (Phase 1). The CPCR is now entering Phase II of funding (2015-2019) and the overall aim of this phase is to build on our initial programme of research to enhance patient safety in terms of prescribing, diagnostic and therapeutic approaches to the care of patient’s utilizing information and communication technology (ICT). A greater emphasis to improve medicine management in primary care is a priority (Work package 1), and this will be carried out through further development and evaluation of ICT interventions in the form of computer-based support systems (CDSSs) that enhance medicine management for acute and chronic illness. Work package 2 builds on the work already completed relating to Clinical Prediction Rules (CPRs) in primary care, with a particular focus on evaluating the impact of implementing CPRs at point-of-care utilizing the Electronic Health Record (EHR). Effective care delivery is the focus of Work package 3. The aim is to build on our previous observational work in patients with multimorbidity and exploring variation in prescribing in chronic conditions.